Zellen Art Products is a proudly South African company producing various art products for the South African artist market. 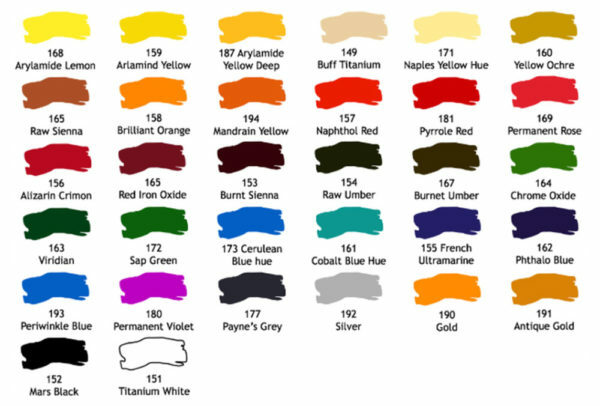 Zelcryl Acrylic paint is available in 50ml tubes, with a range of 35 beautiful colours which include 3 metallic colours. The White is available in 100 ml tubes. 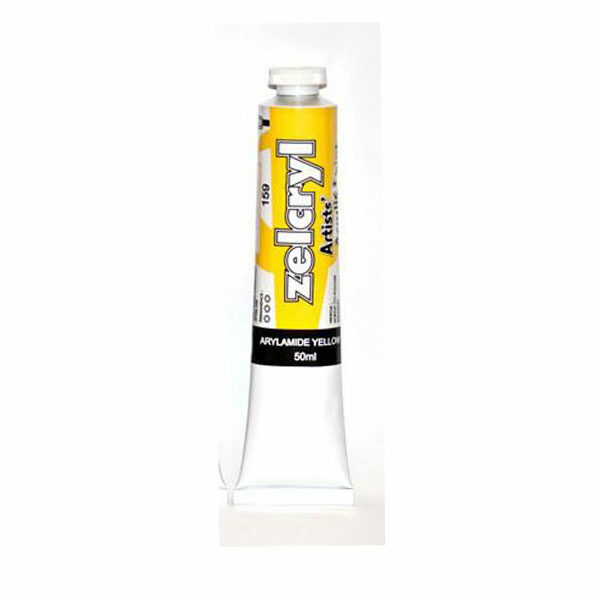 Zelcryl Acrylic Paint is affordable and of high quality. The Colours of Zelcol Oil Paint are a close representation of the colours offered on the colour swatch but may vary due to monitor settings.